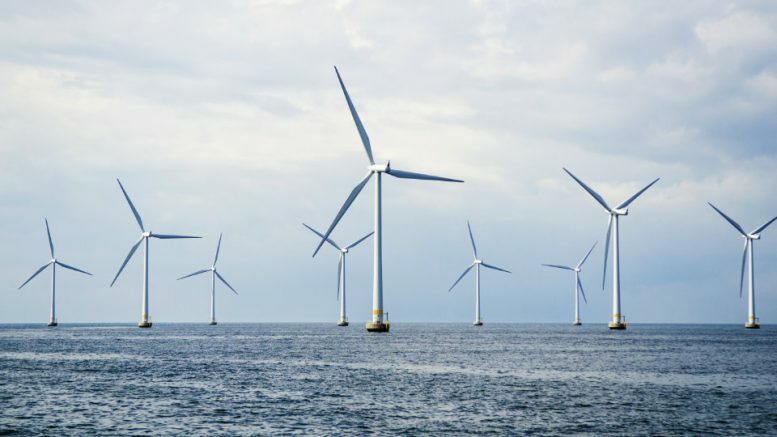 While Norway is busy erecting Europe’s largest onshore wind farm, the British government has recently announced plans for what will be the biggest offshore wind farm in the entire world. Dubbed as the Hornsea Project Two, the initiative will involve the construction of as many as 300 wind turbines along the coast of England. Once operational, the facility produce enough power for up to 1.6 million households. Britain is a global leader in offshore wind, and we’re determined to be one of the leading destinations for investment in renewable energy. The UK’s offshore wind industry has grown at an extraordinary rate over the last few years, and is a fundamental part of our plans to build a clean, affordable, secure energy system. Hornsea Project Two provides us with another exciting development opportunity in offshore wind.